Firesupport £3500 Prize Giveaway Jan 2015.
eHobby 2015 New Year Mega Sales all item Up To 60% Off !! New video up. Please LIKE and SHARE. When it comes to range and accuracy, the combination of Hop-Up and Inner Barrel have to in tune with each other and absolutely perfect. 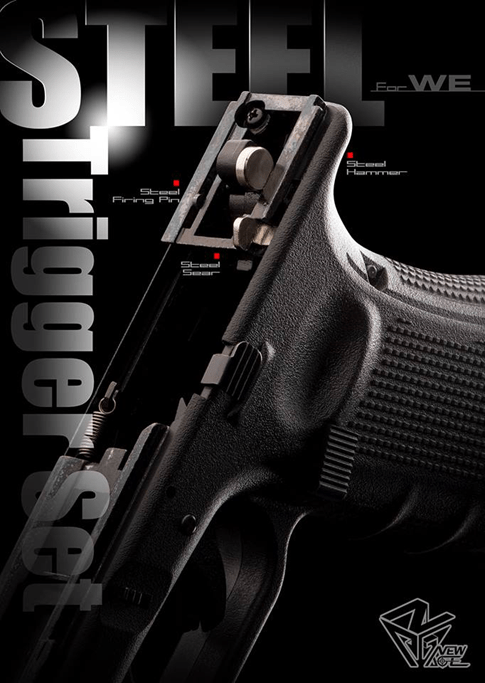 The T-N.T APS-X Hop-Up System promises to allow your AEG, GBB and Sniper Rifle to shoot further than ever before. Too good to be true? Watch the video and find out! Video of the ICS Mk3 PROARMS. PAR Mk3- La perfecta combinación del arte de la República Checa en la maquinaria y en su calidad de mano de obra. Marca autorizada por PROARMS Armory. Construcción totalmente metálica. PAR Mk3 es una réplica de metal en escala 1:1 con el arma real. EBB(sistema eléctrico Blow Back). Función para liberar el resorte. Espacio para la batería en el tubo de la culata. Rápido y fácil remplazo en la bacteria. Gearbox partido. Video of the ICS PAR Mk3 PROARMS. PAR Mk3 – The perfect combination of Czech Republic art, machinery and quality workmanship. Authorized PROARMS Armory markings. Full metal construction and 1:1 Scale replica of the real steel PAR Mk3. EBB(Electric Blow Back system) and Spring release function. Fast and easy battery replacement. Thanks so much for helping us reach 60k Subscribers! 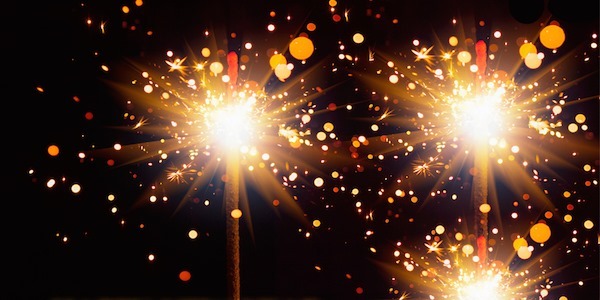 Have a Happy New Year and we’re looking forward to 2015! Firing 5 rounds with the Kimar Mod 92 chambered in 9mm PAK. NOTE: I do not own this weapon. 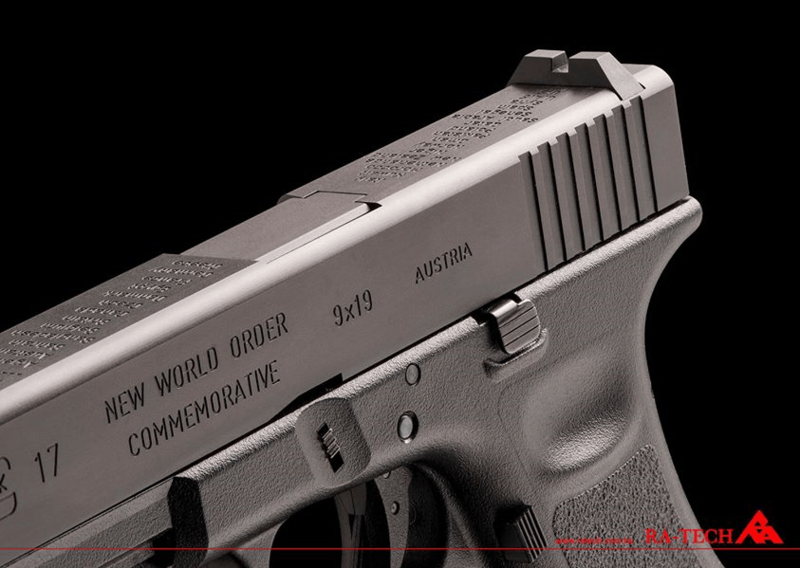 G&G’s replica is attached with the tag which contains "authentication code" & "serial number." 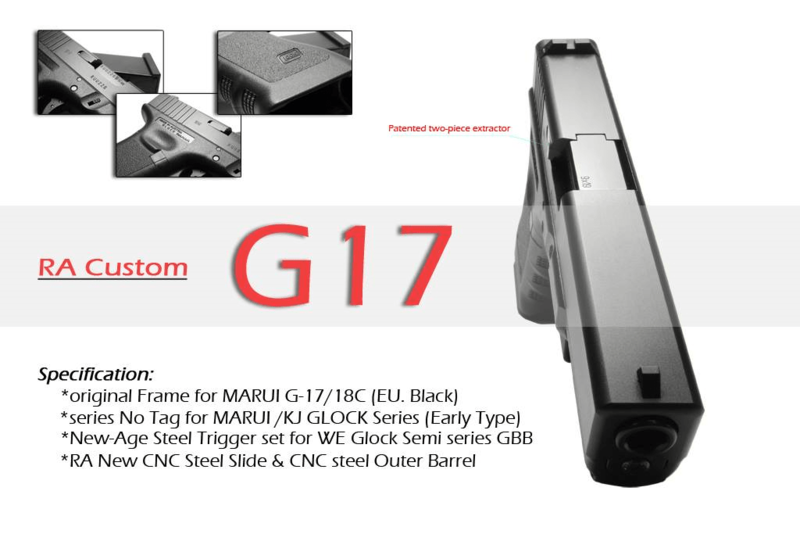 G&G give away 1 free gun each month! And on March 2015, the final big prize "Free trip to Taiwan" will go to 6 winners who registered the tag! Big thanks to UAC for the prototype…sorry for the long video but at least you guys get to see it as I do it…no covers! Bought the items from WGCSHOP. Tinywind also prepared Saving Coupons for you all airsofters. Airsoft GI / GI Tactical would like to wish everyone a Happy New Year from our family to yours! New Year, New Resolutions, NEW MYSTERY BOX! The Airsoft GI New Year’s Arsenal Mystery Box will be going live on New Year’s Day! The grand prize of this mystery box will be a $1200 gift card, as well as other top of the line airsoft guns from Elite Force, Krytac, VFC, and more! Although Christmas has passed, the savings go on. Use ‘xmas25’ on airsoftgi.com to save up to 25% on qualifying items! New at Military 1st: waterproof & lightweight brown ‪Magnum Viper‬ 8.0 Boots. Made of sturdy Magnashield leather, with Clarino Microfiber collar, high traction slip & oil resistant carbon rubber outsole, EVA midsole Moisture-wicking lining & M-P.A.C.T. response insole. FREE brown boot polish with every pair! 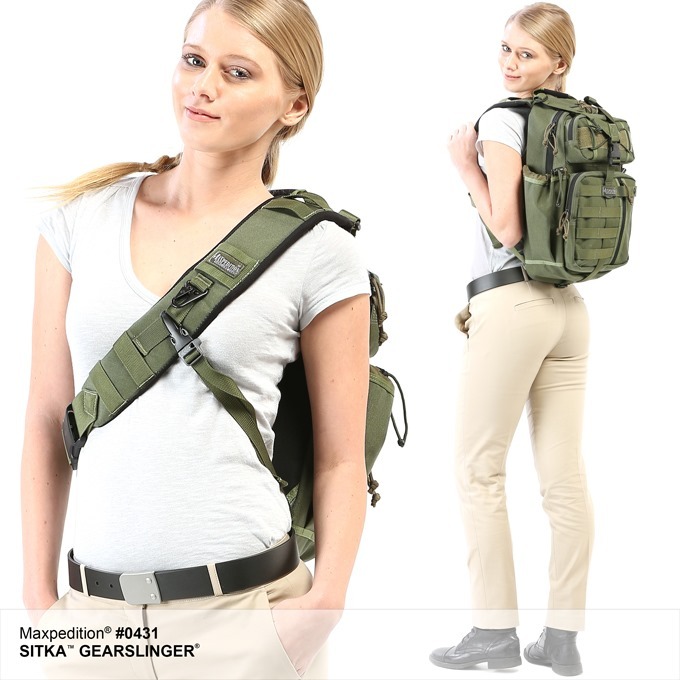 New at Military 1st is Maxpedition Sitka Gearslinger. Maxpedition Sitka is water & abrasion resistant tactical sling pack which can be carried on the back when walking or running, or at the front for quick access to all horizontal pockets. 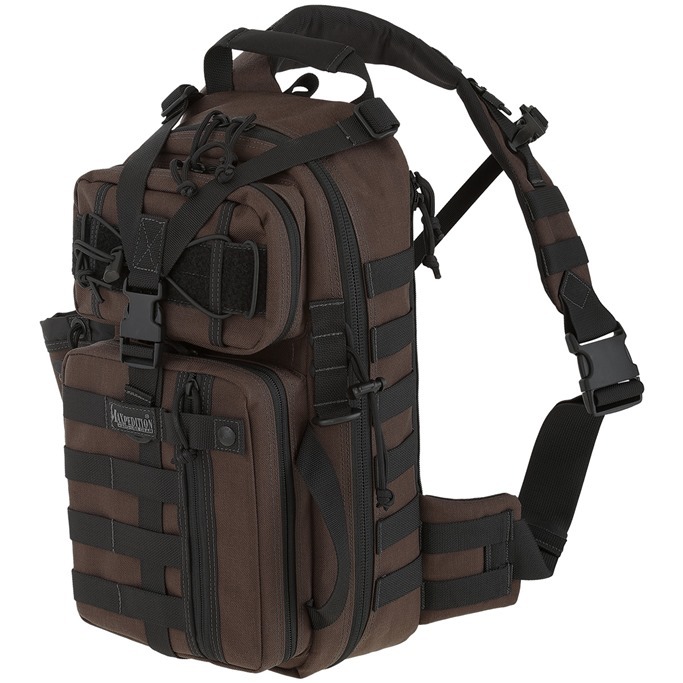 Made of 1000D ballistic Nylon it is fully CCW & hydration compatible, can easily accommodate laptops, tablets or netbooks, and goes with ergonomic & heavily padded shoulder strap, MOLLE webbing & a number of functional & spacious pockets. Visit Military 1st at http://bit.ly/MaxpeditionSitka for details. Now also in Dark Brown colour. A PROSPEROUS, HAPPY AND HEALTHY NEW YEAR! Traditionally we finish the year with a recap of the best read, most popular and special news items of the year. 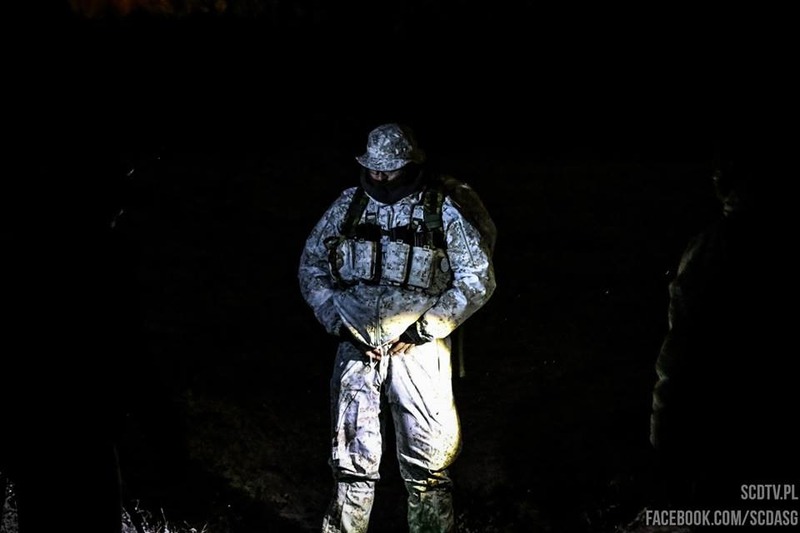 Here a quick tour through the airsoft year 2014. Enjoy this flash back! We wish our readers a prosperous new year 2015! Lot’s of Airsoft, lot’s of fun! 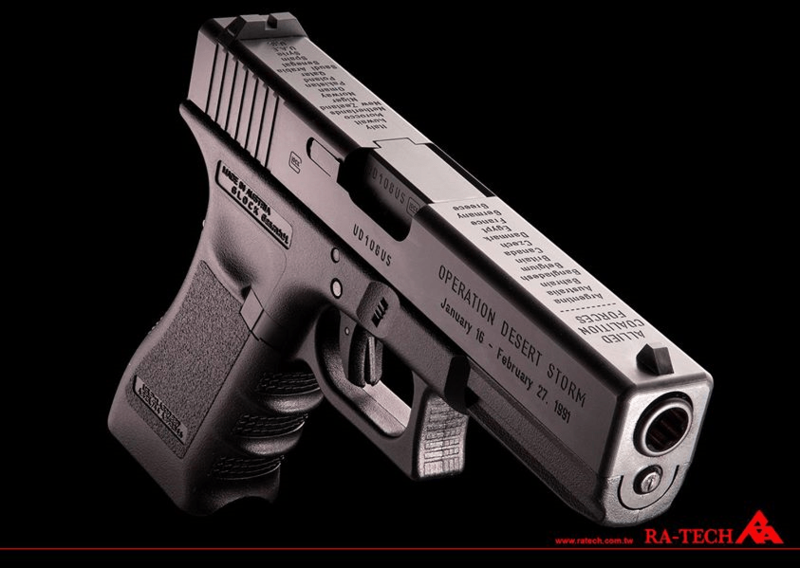 FN Herstal FNX 45 GBB is coming soon! Mimetix New camouflage pattern BBs! NLAIRSOFT.COM Official native app launched! A prosperous, happy and healthy new year to all of you on behalf of the NLAIRSOFT.COM webteam! 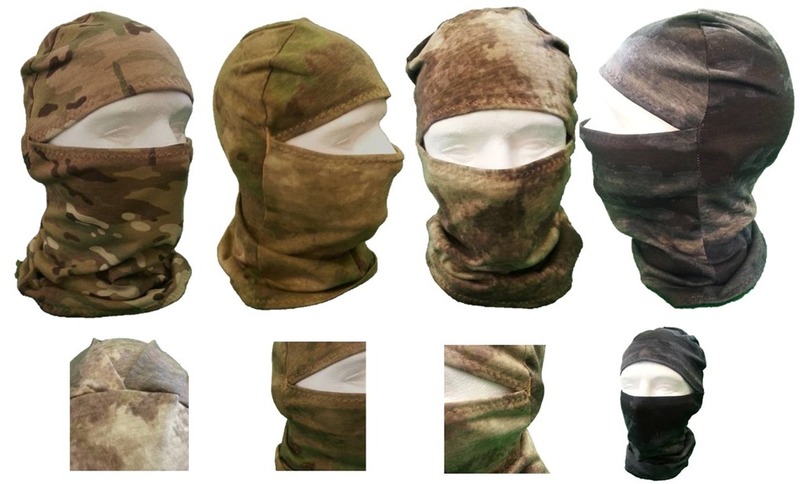 0241Tactical Balaclava’s are made from 100% USA made materials that expose only part of the wearer’s face. Our Balaclavas can be rolled into a hat to cover the crown of the head or folded down as a collar around the neck. Additionally 0241 designed our Balaclavas to accommodate eye protection. Available in A-TACS AU, FG, LE and Multicam! here’s a link to our FB gallery NIGHT DRIFT where you can see some nice night shots of PenCott Snowdrift pattern from Hyde Definition. Thanks to everyone who helped out, it was fun no doubt and for a good cause! Adam and Adam joined me at Big 3 Training Center to do some Rifle Testing. But Silly Shwell didnt Zero the Optics before hand. So we spent the Afternoon Zeroing the Rifles. I will be Testing them in the Near future. Specific testing will be on the Radical Arms Barrel I purchased during the Primary Arms Black Friday Sale. I paid $75 shipped for the Barrel. Based on our results during the Zeroing Process, I think I have a Winner! Pre-Order Link: http://www.amazon.com/Paracord-Critters-Animal-Shaped-Knots/dp/0985557893/ The Cascading Water Bar is an elegant combination of diagonal crossing half-hitches and alternating (open looped) overhand knots. The overhand knots lock the half-hitches in place and add to the cascading water like appearance on the opposite side tied. This said…I wish you all a very happy New Year. See you in 2015! Check out ActionSportGames on social media! YouTube video maker in Scotland, over 160 MILLION hits.